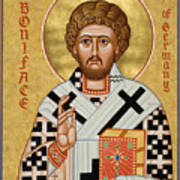 There are no comments for St. Boniface Of Germany - Jcbon. Click here to post the first comment. The "fine art america" Watermark Does Not Appear On Your Final Products. For more information & product choices, please visit us at WWW.TRINITYSTORES.COM. Then use our "Search For Art" Box to find the artwork by title. ________________________________ Let us be neither dogs that do not bark nor silent onlookers nor paid servants who run away before the wolf. Instead let us be careful shepherds watching over Christ’s flock. 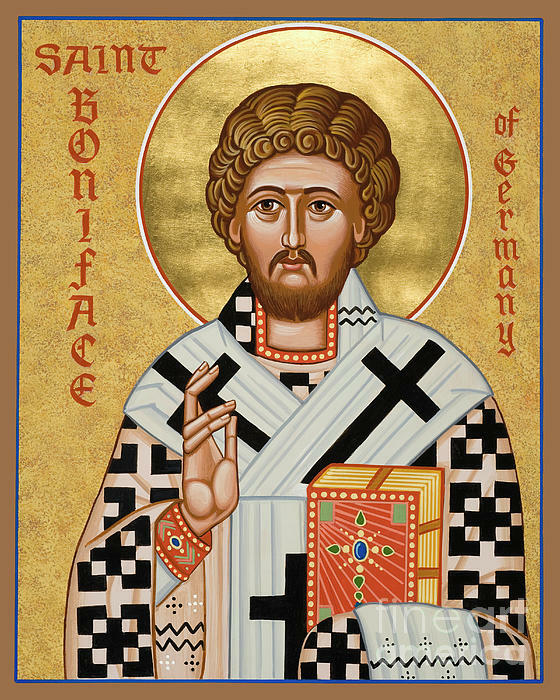 Let us preach the whole of God’s plan to the powerful and to the humble, to rich and to poor, to men of every rank and age, as far as God gives us the strength, in season and out of season. 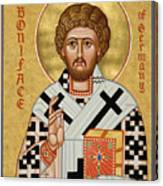 –Saint Boniface, Bishop and Martyr His feast day is June 5.